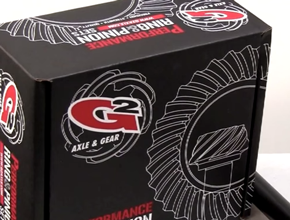 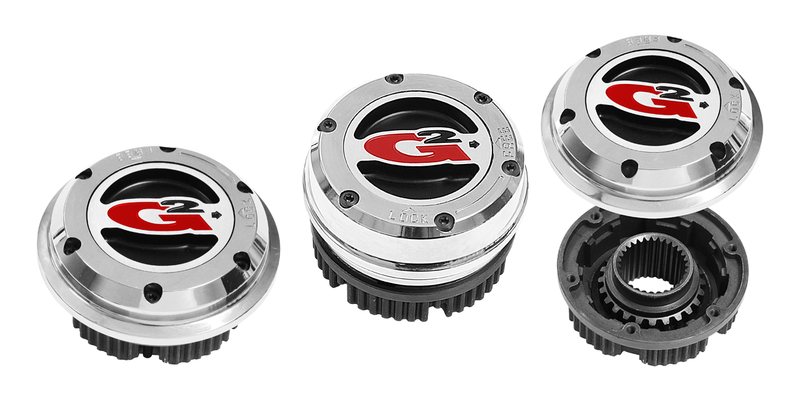 For maximum traction at an economical price, G2 mini spools are the perfect choice. 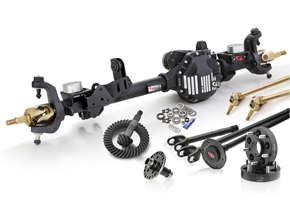 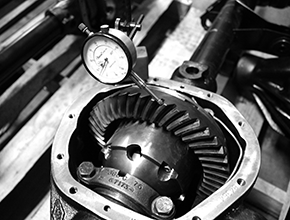 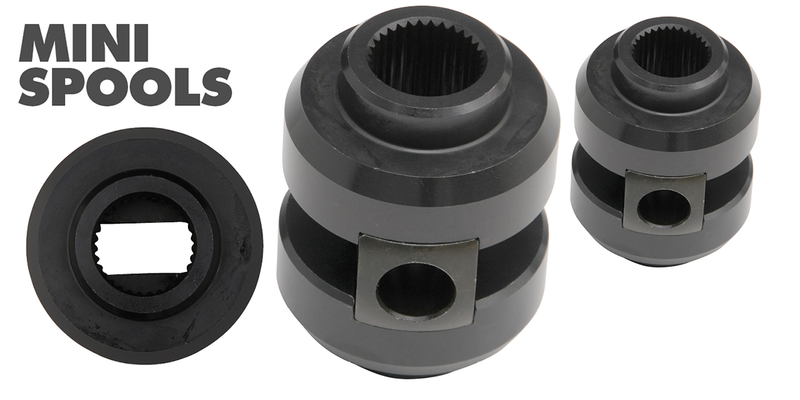 Mini spools take the place of the side and spider gears in the differential and offer the same traction as a full spool. 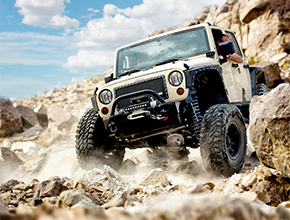 Not recommended for high horsepower applications.